Using Social Media via Facebook is definitely one of the keys ways to generate leads and create long lasting relationships on the Internet. The crucial key to generating leads and making it work, is staying focused on a few fundamentals that make all the difference. You will find just how easy and fun it is to build your business using these three keys. Remember using a social media platform suggests that we are moving away from the selling a product to using a simple and fundamental key where we interact socially with the individual. The key is that we are supposed to be social because we are using a social media platform so be sociable. So this means that your need to comment and like other person’s posts on Facebook. As you engage with other people’s posts it will encourage those folks to engage on the content you exchange. Just as you converse with your best friend, Facebook lends it self to very personal dialogue with your family, friends and you can extent this to make more friends and business people where you can just inform them about this new product or idea? Just consider how powerful Facebook can be in socializing with other folks. I love and enjoy conversing with people as I travel on the bus to our local Edmonton Eskimos football games. It is very easy to begin chatting with people by just asking a question. I find it one of the most powerful ways to elicit responses by asking questions, which in turn creates opportunities to bring up questions about my business. I have found that the more I get into conversations going, the better you become and it allows you to lead people down a path to your products or service. Can you explain a bit further what work that entails? I’m sure you have done this in various ways and the more questions you ask, the greater the conversations get going and the more opportunities will evolves as your discussion continues. Just remember when a relative starts spilling a new product on you and wants you to buy some?? That becomes so uncomfortable so as well on Facebook, please do not post links all the time and expect people to react. Develop a healthy interaction and also ask your friends on Facebook whether you could send them some information on a topic or interest of yours. Create value on your page that encourages interest and where people ask you questions about your product. 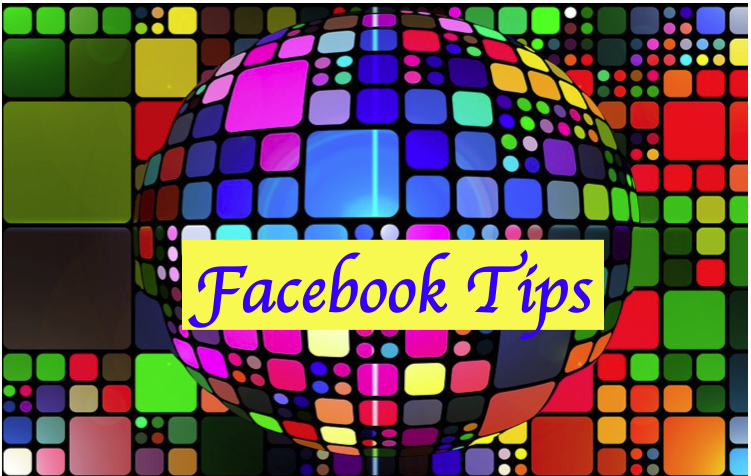 You will find that people love to read stories and content when they come to Facebook. This creates huge advantage to your page as people will be engaged in your content thereby creating more leads. If you wish to send a private message with a link, always ask for permission first, and DO NOT SPAM!